Guts all over the walls! 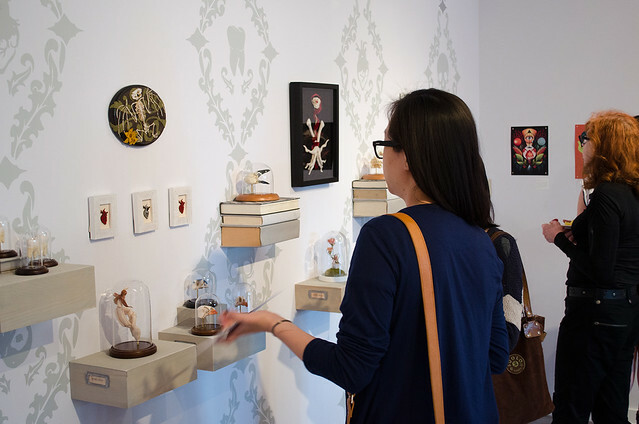 Recap of the GUTS exhibition opening reception. 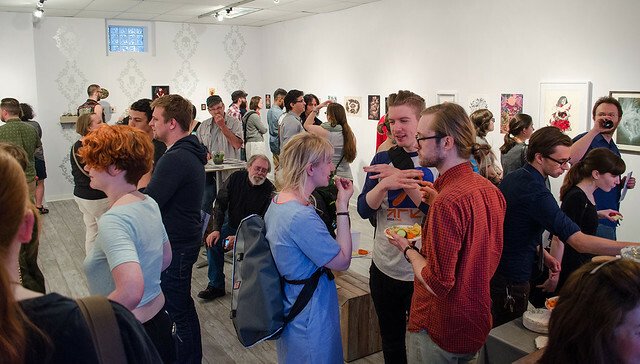 Thanks to everyone that came by for the GUTS opening reception! Hey! 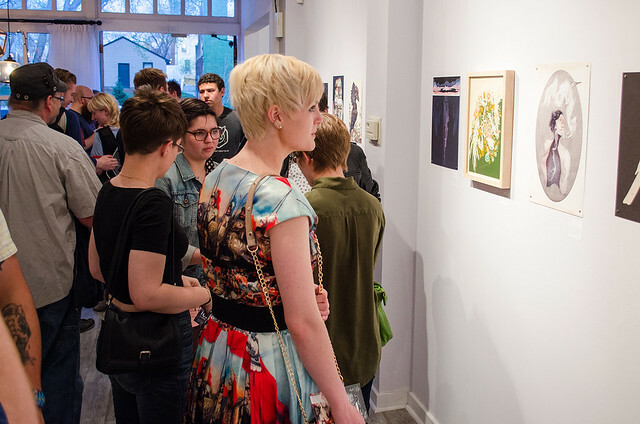 Thanks to all the awesome artists and visitors that made the GUTS opening a huge success! We had gorgeous weather, an awesome feature in the City Pages A-list section (Thanks so much, Jessica Armbruster, for the shout out! ), and slew of people wanting to come out and dissect all sorts of topics with us! Featured Artist, Lana Crooks, came out for the event in full force, staying to eat donuts and chat on the podcast with us. I have to say, it was an incredible time in the days leading up to the exhibition when we watched everything come together all at once. Take a peek at all the photos from the night HERE! If you haven't had a chance to take a look at all of the pieces in the exhibition, now is the time. There's a great mix of 2d and 3d, lots of literal and metaphor heavy work in the show and plenty of things that will quench your thirst for knowledge. 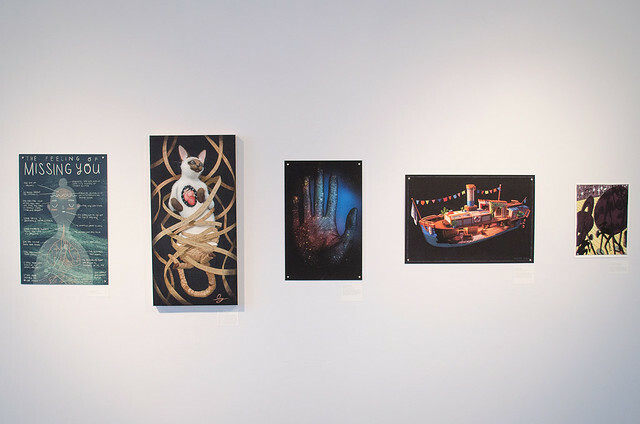 The show will be up through May 15th - and you'll have plenty of time to check out the work either online or in person. 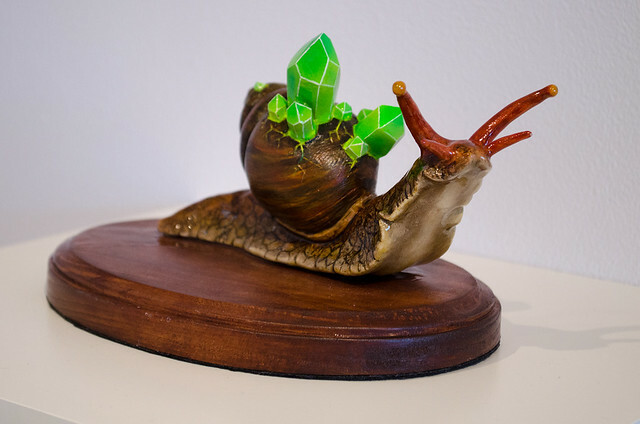 All of the delightful specimens are up on the shop through the 15th! Thanks, everyone, for stopping in! Doors open, great weather, great company. Definitely stop by and say hello if you're in the neighborhood!